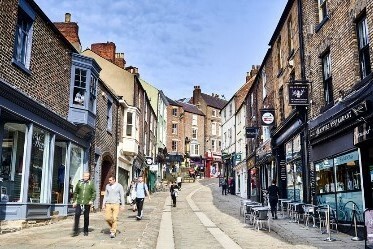 Durham & Hartlepool Historic Quay. 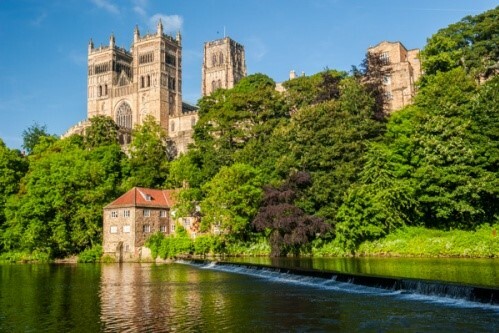 First call of the day will be to lovely Durham, Steeped in history with its impressive market square and Beautiful Cathedral you wont know what do first shop of sightsee ! 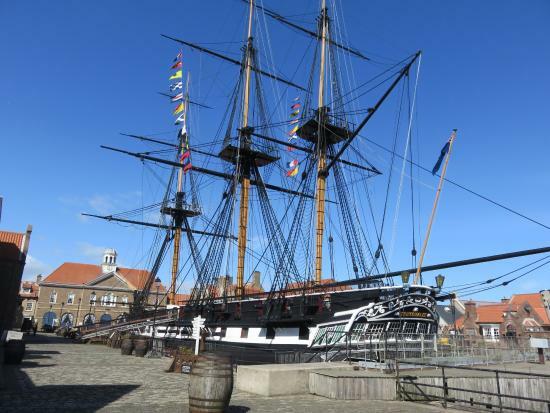 Then we traval to the Hartlepool Historic Quay home to the Trincomalee Europes oldest floating warship! The ship was restored by the people of Hartlepool so its only fitting that it now makes up the centrepiece of the spectacular Historic Quay. 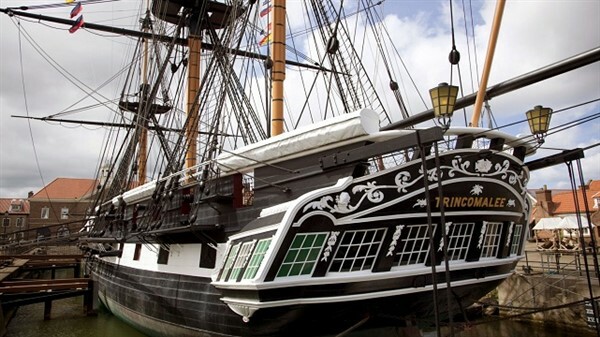 This superb visitor attraction offers the sights, smells and sounds of the naval yesteryear. Experience Pressganged, Fighting Ships and the childrens maritime adventure centre featuring an adventure playship. Return coach travel from Hull. 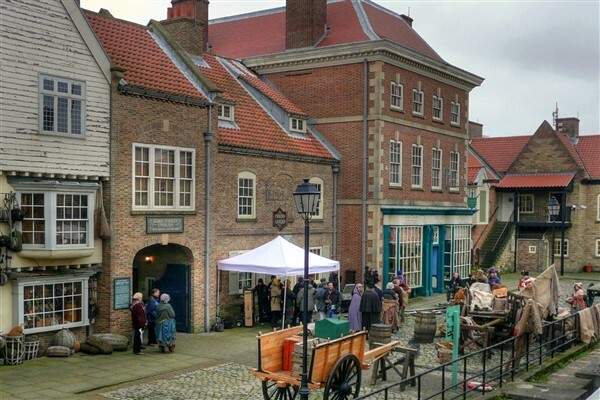 Admission into the Hartlepool Historic Quay.